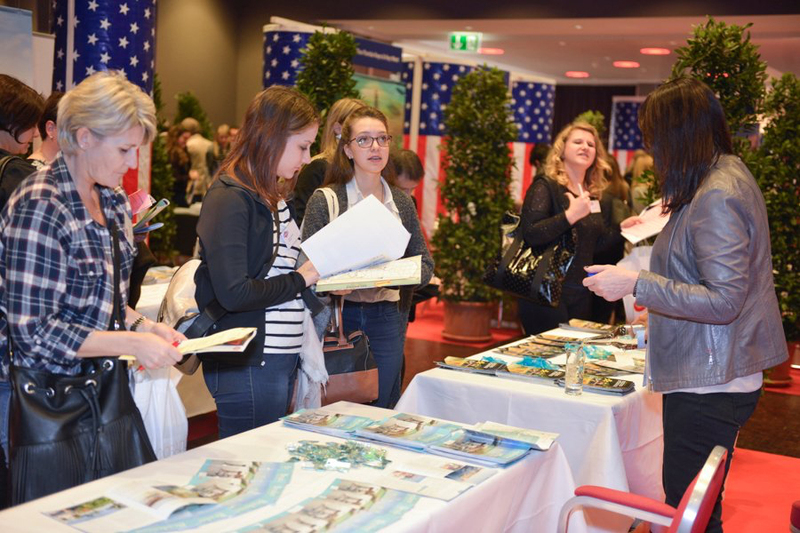 The 2019 General Assembly Meeting attracted over 60 people many of whom were actively involved in developing and promoting the Visit USA Committee's goals and purposes over the past decades. The Committee was founded over 30 years ago when Swiss travel to the U.S. "exploded" due to the adventageous rate of exchange of the dollar. The local trade, as a result, was seeking cost effective promotional and educational platforms also intended for use by its US partners (CVB's etc.). The pooling of efforts and resources, in addition, would help to keep cost down. It was the "hour of birth" of the Visit USA Committee. The industry's active involvement in the leadership makes the Committee an effective tool created by the industry for the industry. Its program is close to the market with a relevant high added value. However, the Committee's success also depends upon the support of its American partners, city, state and regional CVB's. Their authenticity, know-how and insider information are essential to keep the Swiss trade fit and credible vs. a well informed clientele. 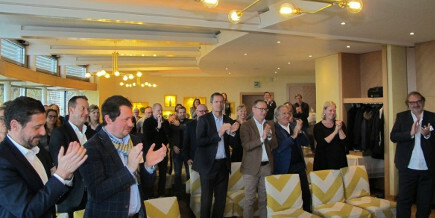 Werner E. Wiedmer, former Chairmen and one of the Committee's founders received a standing ovation (picture above) by the many who attended the event to show their respect for his work over a period of some 30 years. Visitors incuded the CEO's of major TO's, airliners, individual travel agencies, the media as well as US destination representatives stationed in Germany and TheBrandUSA's agent in Munich. The event was concluded by a most interesting presentation of Google's Philipp Ries who provided an outlook on forthcoming digital trends and the use of AI in travel followed by a formal luncheon.